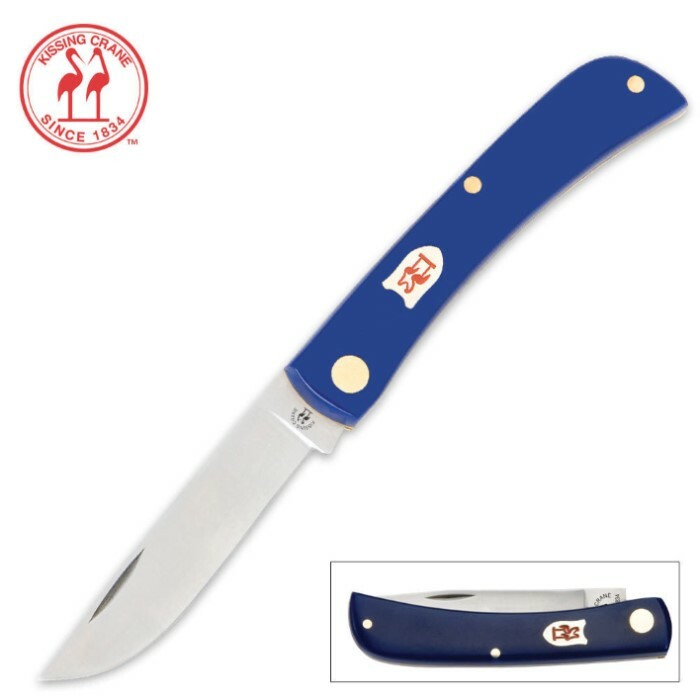 Kissing CranePocket Farmer Pocket Knife Blue | BUDK.com - Knives & Swords At The Lowest Prices! great knife.price is right.and the quality is also great.i own three of them and i always have one with me.they come in cool colors also. thanks again budk.